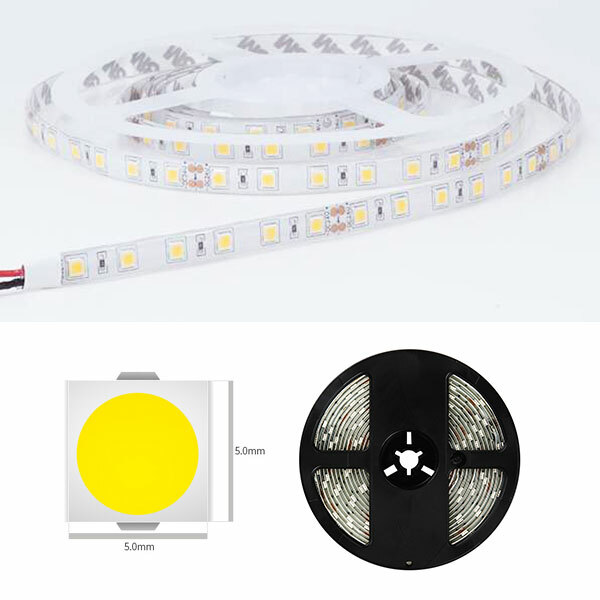 BLEX-082-R is a wide extrusion allows inclusion of multiple LED strips which enables large light output in a recessed installation application. 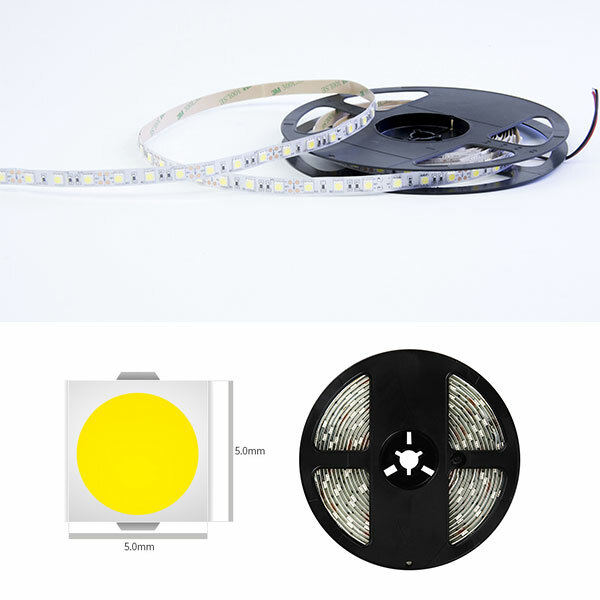 With the U-shape frosted diffuser, it provides dot free illumination. 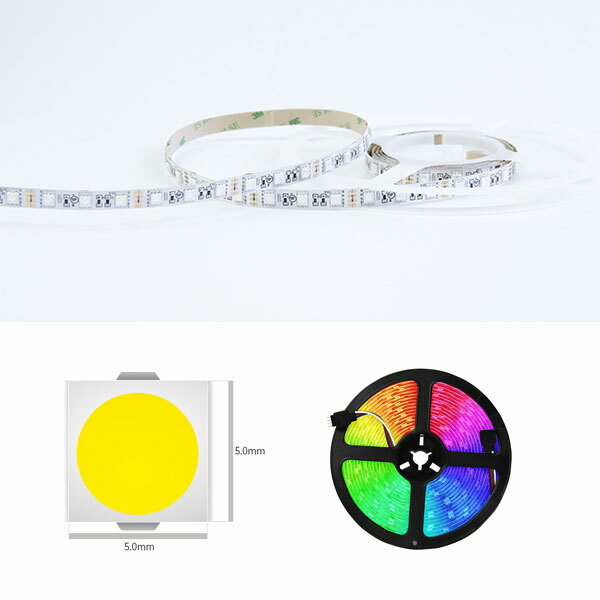 Supplied as standard in 1m or 2m lengths. 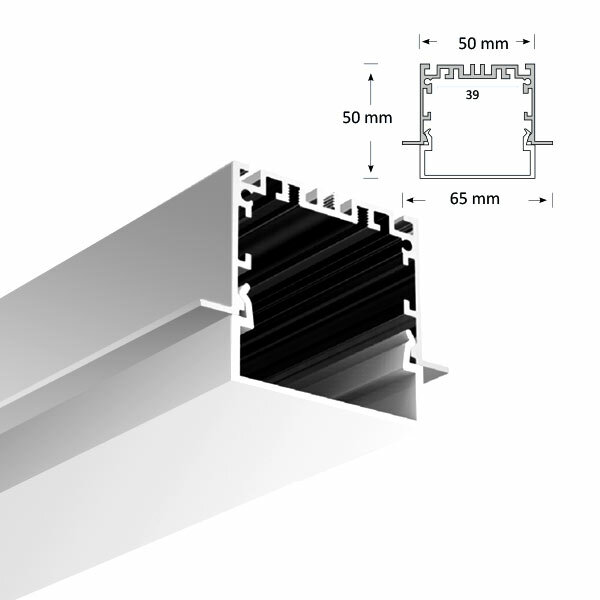 The high quality aluminium extrusion can be cut to length as your require. 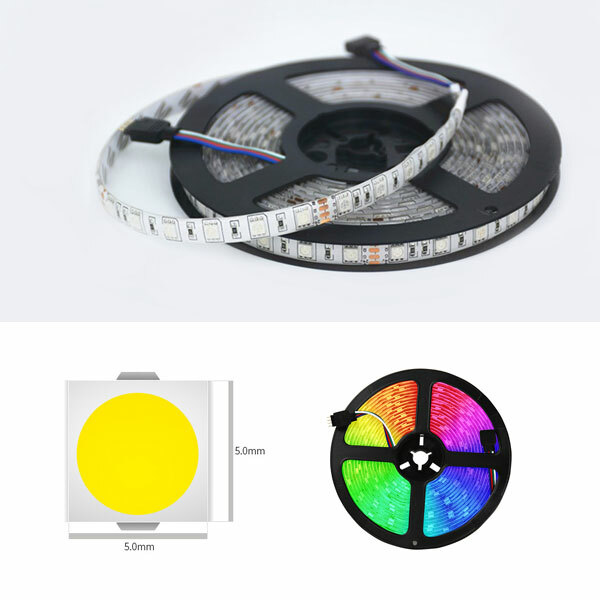 Contact our lighting specialists for more information!